Level Entry Home in Hidden Valley Ranch with Long Distance Views from the back deck! This 3 Bedroom, 2 Bathroom Home features a split floor plan on main level, with bonus room and walkout basement below. Lots of natural light with large picture windows brings the outside in. 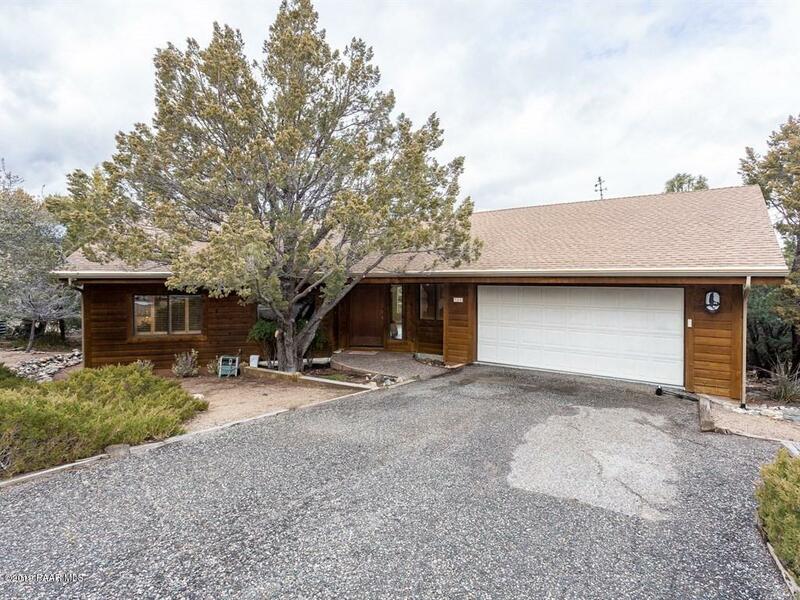 Huge Rear Deck with Amazing views of Granite Mountain, City Lights, and more. Freshly painted interior, natural wood, tile, and laminate flooring. Tons of potential with this home in desirable Hidden Valley Ranch.